“The Leica Summicron-C family offers seven focal lengths (all T2.0): 18mm, 25mm, 29mm, 35mm, 50mm, 75mm and 100mm. With the introduction of the Summicron-C lenses, Leica offers a superior lens to the competition at an even lower price. Advances in cine lens design allow the Summicron-C lenses to be smaller and more compact than other lenses with comparable performance. Only 4? 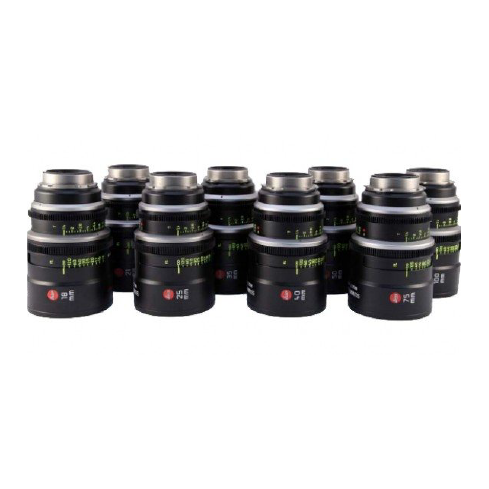 (101mm) long and weighing between 2.9 and 3.4 pounds (1.3-1.6kg), these lenses are perfect for stabilised rigs, aerial cinematography, underwater cinematography, and stereoscopic 3D. 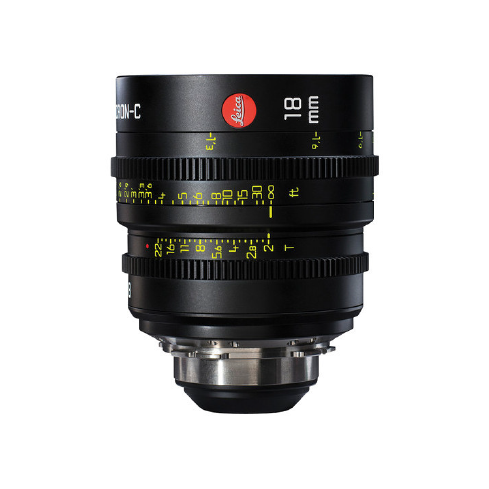 “Following the overwhelming success of the Leica Summilux-C lenses, the Summicron-C lenses deliver exceptional engineering and unsurpassed craftsmanship to the world of cinematography.